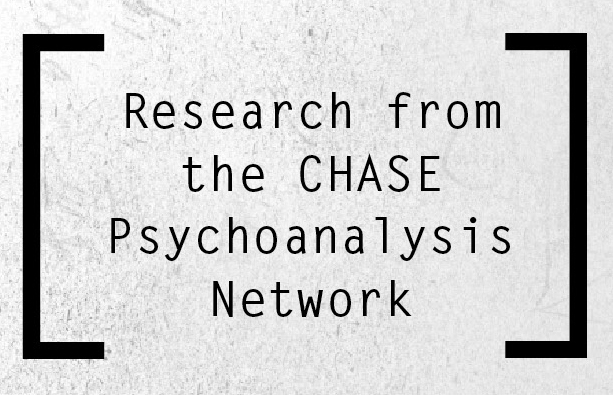 I am a CHASE-funded PhD student in the School of English at the University of Sussex, researching the role of the material object in patients’ experience of illness. This work is interdisciplinary, spanning psychoanalysis, literature (including Proust, Woolf, Mann and Plath) and material culture (medical museum and house museum collections in particular). I am interested in ideas of both internal objects – from the transitional object (Winnicott) to the transformational object (Bollas) – and the impact of these frameworks on our interaction with the real, material world. I am also interested in wider interpretations of our internal organisation of external reality, including Klein’s ideas of phantasy, Jung and others’ conception of the imago, and Lacan’s mirror phase. This research work is paired with a strong interest in the way in which the UK healthcare sector incorporates arts and humanities into its delivery. I am a member of the Onward Arts Group at the Brighton and Sussex University Hospitals NHS Trust, which oversees the arts and humanities programme across the county (see https://www.bsuh.nhs.uk/about-us/hospital-redevelopment/onward-arts/). This programme includes, for example, the provision of object boxes from the Royal Pavilion and Museums to bedbound patients. We are also working to set up a major heritage project to preserve medical artefacts arising from the current redevelopment of the Royal Sussex County Hospital site in East Brighton (see https://www.bsuh.nhs.uk/about-us/hospital-redevelopment/). Prior to starting my PhD, I worked in partnership management at the University of Brighton’s Faculty of Arts and Humanities, bid-writing and external engagement at the UK Sector Skills Council for the creative and cultural industries, EU communications in Brussels, and publishing at Oxford University Press. I am an active volunteer in oral history and arts projects across Sussex. I took my BA in English at the University of Oxford, where I was an Exeter College Waugh Scholar, and my MA in Issues in Modern Culture (English department) at UCL.